Home News Everything You Need to Know About New York Passes? 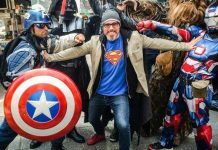 If you are going to multiply visits in New York City, you absolutely have to book a pass. Here's everything you need to know about the passes. As you prepare for your trip to New York City, you will quickly come across the term “pass”. 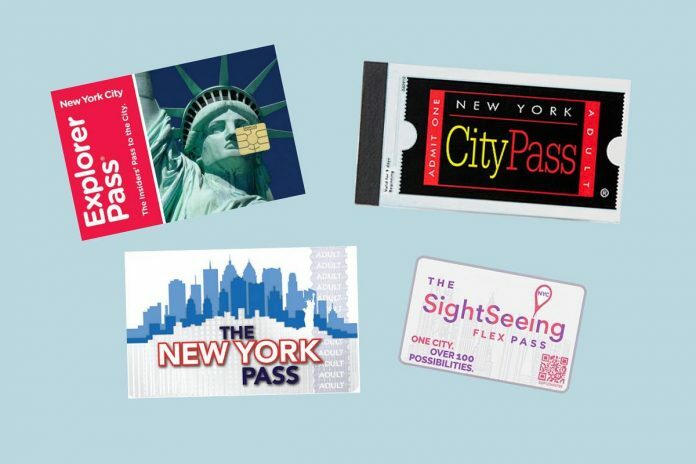 You will hesitate between the New York City Pass, the New York Pass, the Explorer Pass and the Flex Pass. But what is a pass ? Here is a presentation of this concept. What is a tourist pass in New York City ? A pass is a package that you must book in advance and that allows you to make several visits to places, monuments and museums in New York City at a better price than the regular price. A pass is cheaper than if you had to buy all your tickets at the normal price. With the pass, you always save money! A bit of history: the first pass has been created in New York City in 1996. 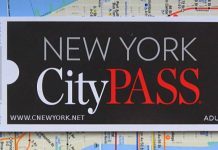 It’s the New York City Pass, which remains today the best-selling pass in New York City. This pass includes the entry to 6 places for a price 42% lower than the normal price! For more information about this pass, visit the New York City Pass booking page. Why are there different pass? There is not a single pass in New York City but several passes. These passes are actually released by private companies that have signed agreements with places, monuments and museums. These companies are in a big competition. To make a difference, each pass tries to differentiate itself, by programming this or that attraction or by adopting a different operation: some passes allow you to visit a specific number of attractions while others give a specific number of days of use. How is the pass used? Once your pass is booked, everything is very simple : you only have to go at the different attractions, monuments and museums that are included in the pass you have purchased and show your pass. Then, you will be asked to show the purchase confirmation of the pass (print the voucher that you’ll receive by e-mail), or to show the pass directly on your phone. That’s all ! Note that you don’t need to pay anything else ! The pass IS your ticket to all the attractions! 🙂 You can however add supplements, for example you can revisit the Top of the Rock the same day of your visit or access the 102nd floor observatory at the Empire State Building . No need to book the tours! Just go to the attraction entrance with your pass. Note that passes such as the New York City Pass, the New York Pass or the Flex Pass offer easy access to several attractions. Go directly to the entrance surmonted by the pass logo or stamped “fast track”. Previous articleWhere is the shortest street in New York City ?